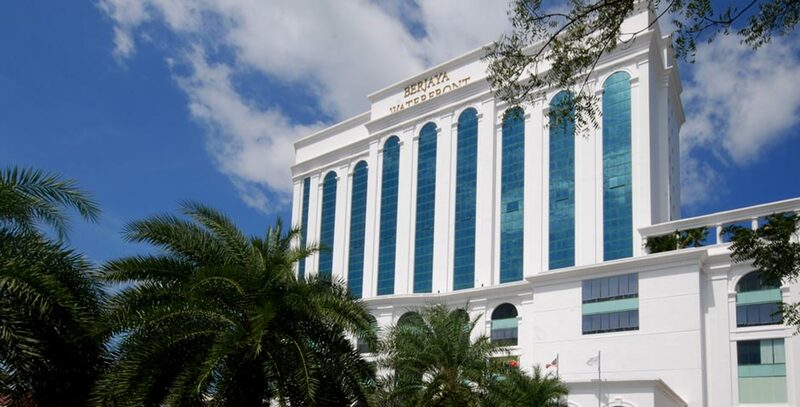 Stay with us at our Johor Bahru hotel and stay entertained at all times as you explore sumptuous dining options, duty-free shopping outlets and adjacent tourist attractions all at your doorstep. Located in Malaysia’s southernmost city overlooking the Tebrau Straits, we are minutes away from the main causeway link to Singapore. Treat yourself to a specialized massage and enjoy total rejuvenation from head to toe.